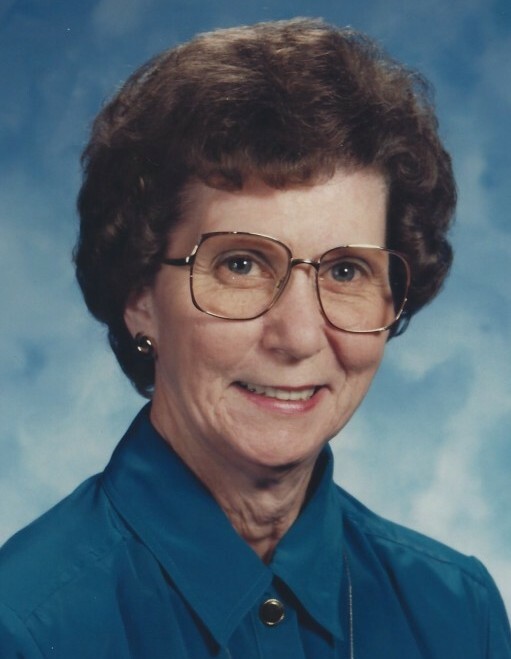 Joan Alderman, 86, of Divernon passed away Thursday, March 14, 2019. She was born July 31, 1932 in Springfield, the daughter of Fred and Florence Farrand Holzaepfel. She married Virgil Alderman in 1954, and he preceded her in death in 2003. Joan worked at Sangamo Electric Company and was later a secretary for the Springfield Board of Education for 16 years prior to retirement in 1995. She was a member of the Divernon United Methodist Church. Visitation will be from 10am until time of services at 11am, Friday, March 22, 2019 at Bramley Funeral Home, Divernon with Rev. Chuck Kurfman officiating. Burial will be in Camp Butler National Cemetery, Springfield.